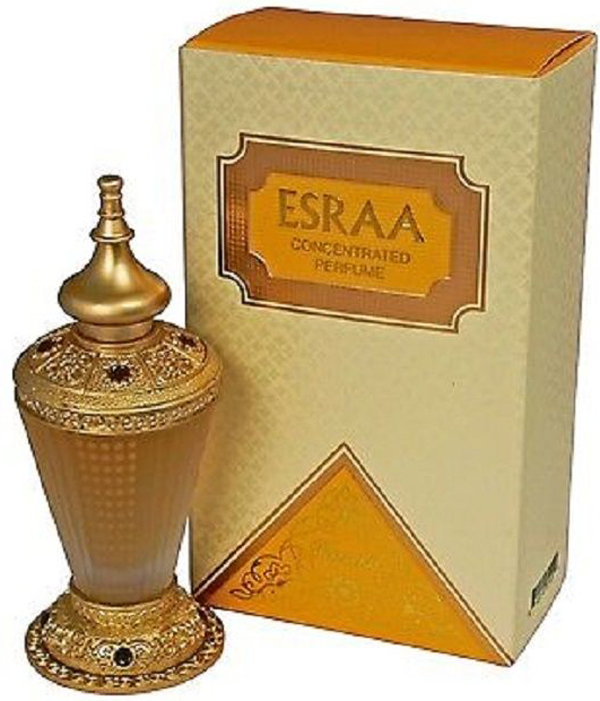 Esraa is a captivating perfume, which has been blended to perfection by using the best quality of essential oils. 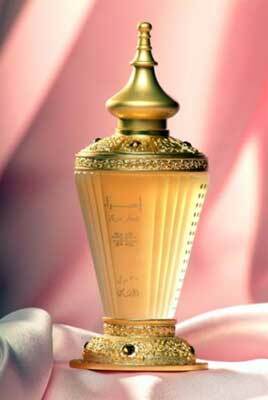 It unleashes a flowery top note, which is composed of bergamot, ylang and saffron. 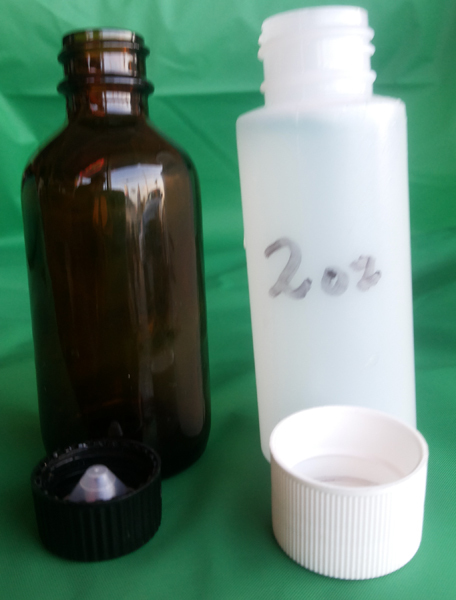 The Ambery middle note flows a orris, cedare and gurjum odour. The base note takes on woody & musky line with the best quality of Sandalwood and ambrette seed. Beautiful crystal glass container with decorative base and top.